WHAT TO WEAR WITH A TRIBAL TOP? This pairing is inspired by Christmas trees.. classy yet wild..
What to wear with a tribal sweater? Please be noted that the color tones should be in the same tone in order to get a unified looks. 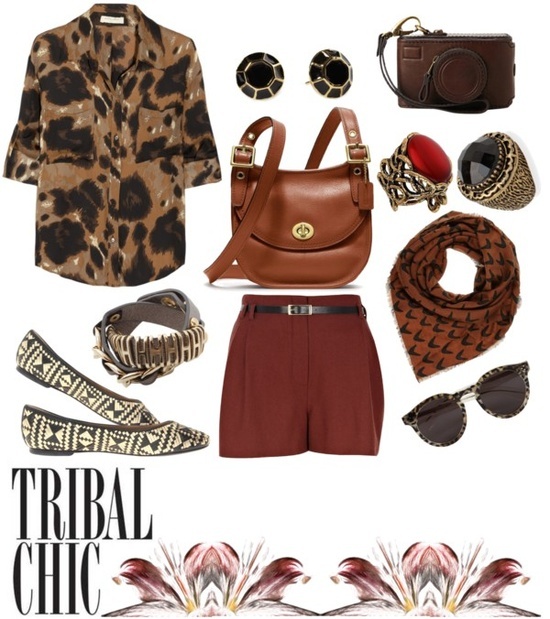 WHAT TO WEAR WITH A TRIBAL PATTERNED BAG? 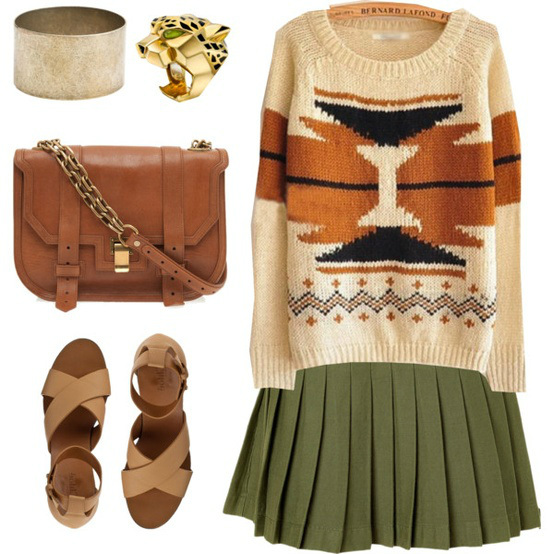 WHAT TO WEAR WITH A TRIBAL WICKER SHOES?